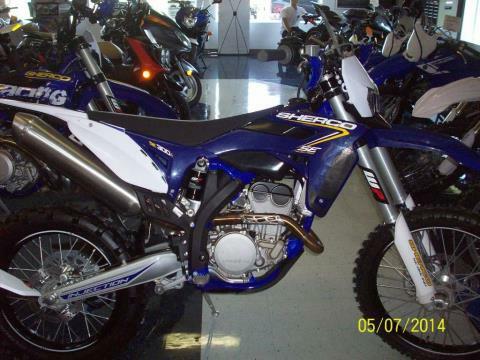 Sherco SE 300i, save $2500.00 today! Bike has never been serviced! 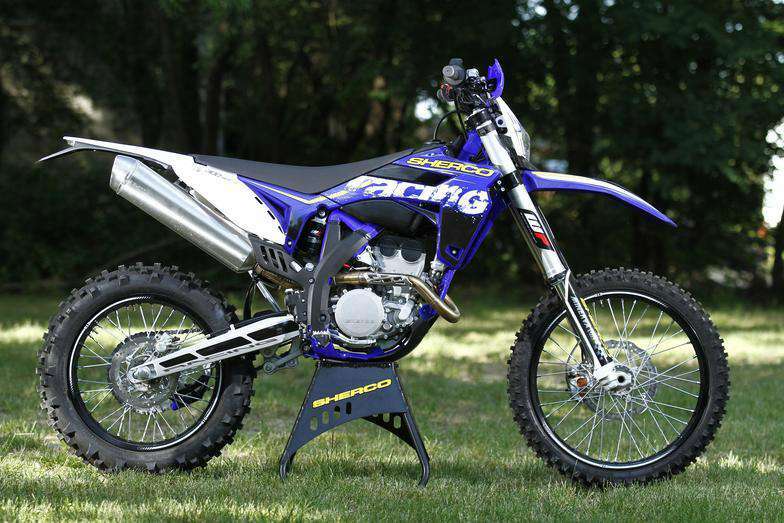 4 stroke. Electric start. Lights. Made in Spain.